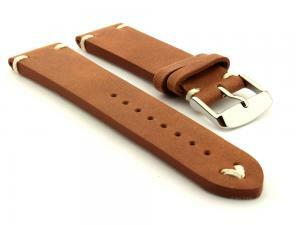 This is an online store with watch straps and accessories. 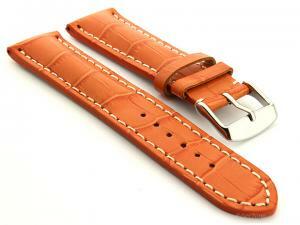 In our selection you can find watch straps made of leather, nylon, and synthetic (rubber or silicone) materials. 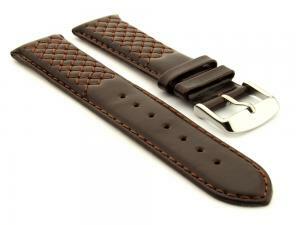 Leather watch straps are usually made of calf skin but we also sell ones which are made of ostrich, shark, crocodile, alligator or even snake skin. 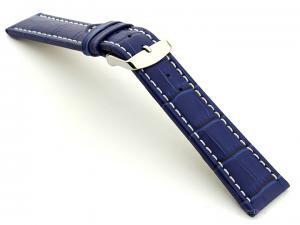 Apart from variety of materials the watch straps are available in many colours, widths (such as 18mm, 20mm, 22mm 24mm and many more), lengths, shapes, patterns, and styles. 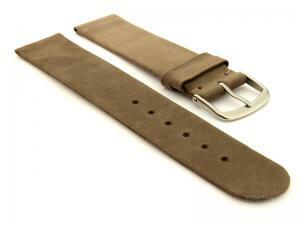 We have a huge range of Nato watch straps made of leather, nylon or ballistic nylon material. 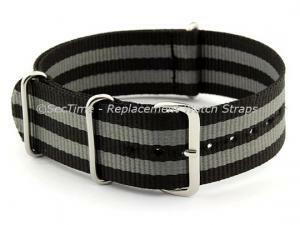 Nato watch straps are usually associated with military watches but their key feature is that they can be fitted to a watch with fixed lugs. 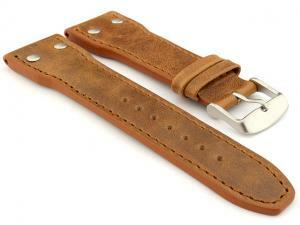 Our watch straps come with free spring bars. 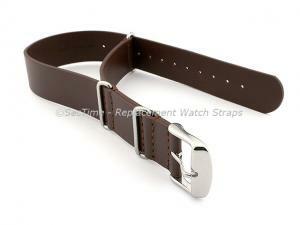 We also supply stainless steel watch strap buckles and clasps in different colours and sizes. Watch boxes and pin remover tools are also available in our store. 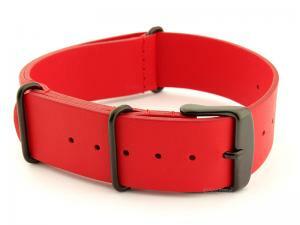 We are UK based company under legal name OLBE LTD. We supply our products around the world. 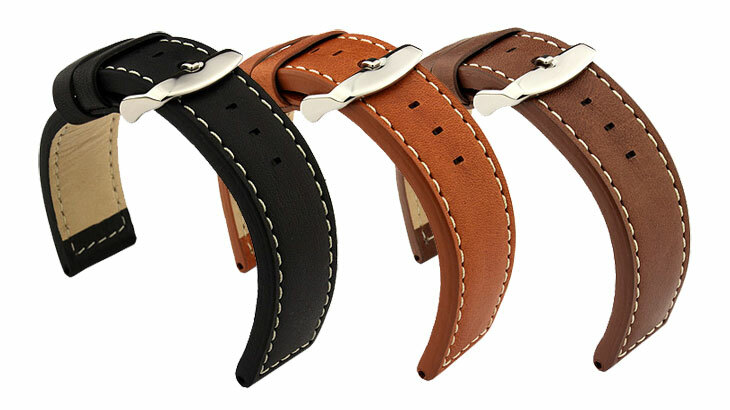 Shipping cost for watch straps within the UK is free regardless the quantity, and for the rest of the world we have flat rates depending on destination country. 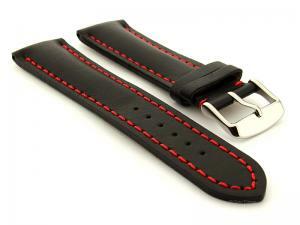 For our watch straps and accessories we print sales receipts with VAT separately displayed. We accept PayPal, Debit/Credit Cards, cheques or postal orders. 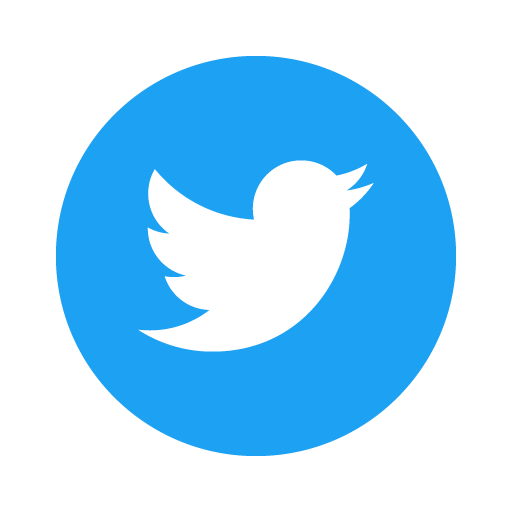 Our details are available in About Us page in the footer. 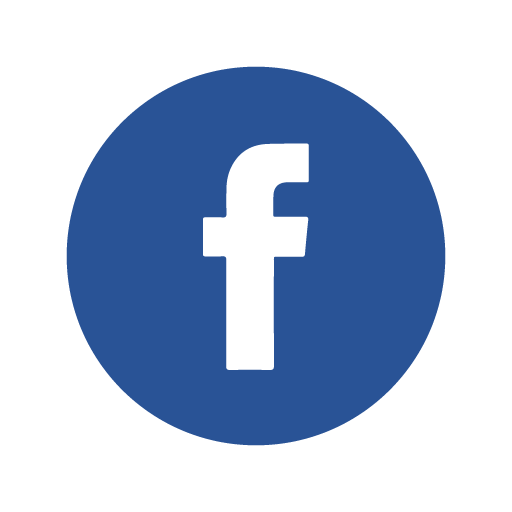 Our store uses a secure connection for all pages so any data transferred to our server is encrypted. 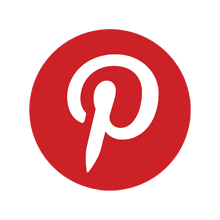 We also can be found on eBay, Facebook and Pintrest.